When It’s Time To Upgrade Deaf Websites? Like everything else in life, first impressions count. Nowadays, if users don’t find what they are expecting to find they’ll leave and more than likely never come back. First impressions are so important when it comes to web design and often this realisation comes at a cost for most website owners. Making sure your website is well designed and up-to-date can make or break it. A good rule of thumb is to judge your website against others that you, as a user come across. If you think your website is out-dated or just looks wrong, then it could do with an upgrade and odds are your users have already come to that conclusion. It’s important to keep things simple with a website. A good web designer, like here in Webtrade will offer their advice and expertise to clients to ensure that the website has a great first impression. They will know what works and how to maximise its’ potential. A very good way to see whether your users are sticking around or leaving your website as fast as humanly possible is to analyse the bounce rates. If your website is showing a high bounce rate and low time on site, this means your users are not finding what they need for whatever reason. As bounce rates are a good barometer for any website, keeping a close eye on this is important as this will have an impact on other areas of your website, such as conversion rates. It stands to reason that if your website has a high bounce rate, you’ll more than likely have a low conversion rate. Coupled with high bounce rates is low conversion rates. A website should be used as a tool to make sales or to collect leads. If you are used to getting in a certain amount of leads or sales through your website and notice they are falling off, this would be a strong argument to upgrade your website. Nowadays, users are expecting a well-designed and well though-out website. They don’t like to see outdated websites. This can also give a very bad first impression that the service you provide is equally as poor. 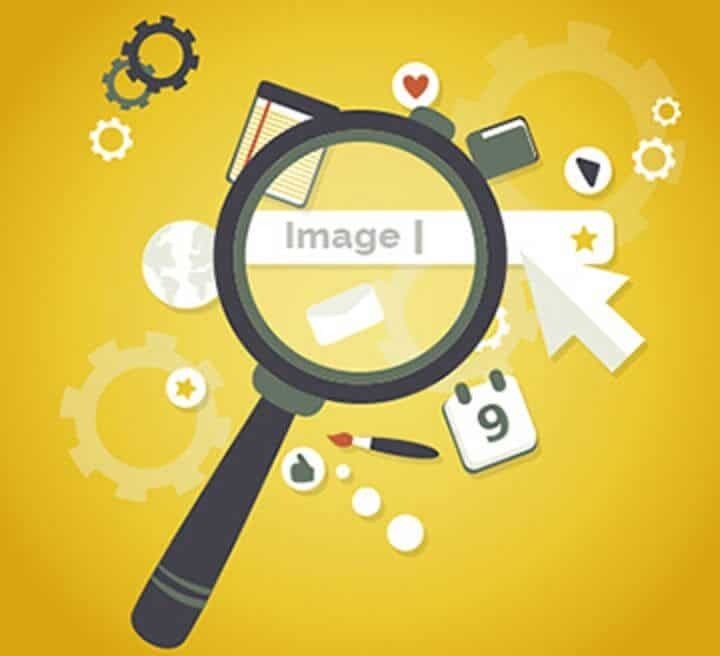 Search engines like websites to have content that is continually changing, properly coded and isn’t heavily weighted with images. You should be able to keep your site updated yourself, but if you have missing or detrimental on page optimisation techniques, it could be time to enlist the help of an expert. If your website doesn’t allow for onpage optimisation, it won’t perform well for your marketing and it might be time for a clean slate. Lack of traffic to your website can be down to many variables. Content? Keyword with high competition? Mobile optimisation? In fact, all of the reasons mentioned earlier. If you are unable to pinpoint the exact reasons why then it’s probably a good idea to have a web developer investigate. And it may just be worth going back to the drawing board and starting again.